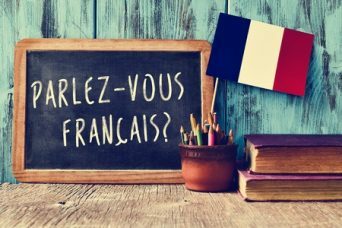 Informal, light-hearted French conversation class for beginners. Stretch and stimulate your mind by learning a new language in the welcoming surroundings of The Fold Café. No previous language skills are necessary, indeed absolute beginners are very welcome! Please note the Café is open to the public but normally quiet at this time. £7 for Group Session. German also offered on request at different times on Tuesday mornings. £11 per session.